Imagine this space without the greenery? Would it be nearly as welcoming a walk? 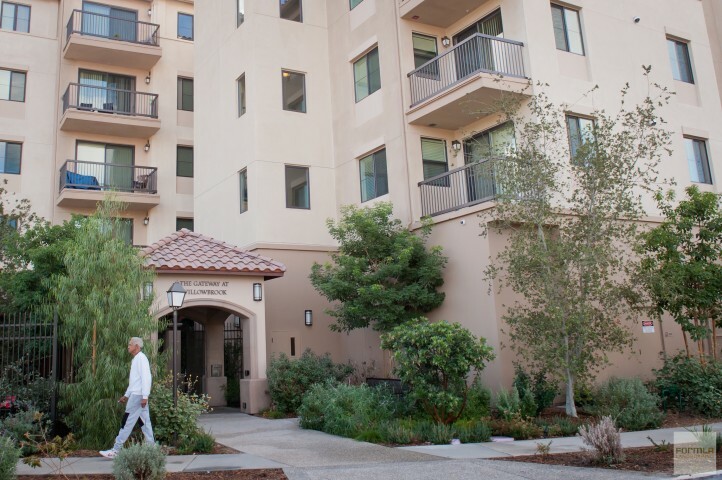 Lush, leafy spaces at the building's exterior support the community's walkability.